AIS is proud to partner with these excellent companies. 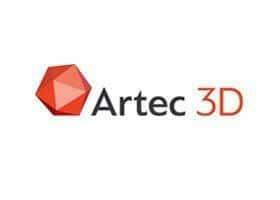 From its early beginnings over a decade ago, Artec 3D has fast developed into the global leader for handheld 3D scanners in key industries, supplying the most cutting edge 3D technology to major clients in these respective areas: industrial design and manufacturing, healthcare, science and education, and art and design. DocuWare is one of the world’s leading document management software companies. 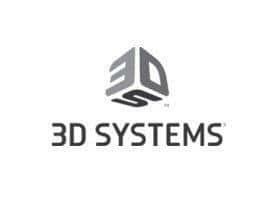 Its solutions are available in more than 70 countries and 16 languages, with over 175,000 users in approximately 16,000 installations. The company, founded in 1988, operates worldwide from Germering near Munich, Germany,New Windsor, New York and from Wallingford/Connecticut , with subsidiaries in the U.K., Spain and France. Whether as a cloud solution or as an on-premise DocuWare provides all the components needed for Enterprise Content Management. DocuWare's solutions are highly secure and scalable, flexible to integrate and use future-proof technologies. 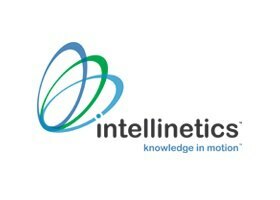 Intellinetics, Inc., is a leading-edge technology company focused on Enterprise Content Management (ECM) solutions for the digital age. Being a participant in this growing industry isn’t enough. Intellinetics keeps a competitive lead by offering the latest and most promising data storage solutions to target the virtually untapped, compliance-heavy Tier 3 and Tier 4 markets (small to mid-sized business). Leading hardware vendors such as Lexmark, Samsung, DELL, and many other companies already recognize the future of ECM are now directly integrating into Intellinetics Intellicloud™ cloud platform. 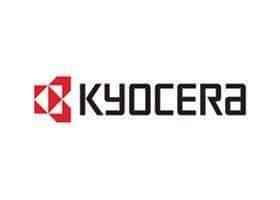 For consumers to large corporations, Kyocera offers a wide-ranging lineup of printers and multifunctional products (MFPs) that are both economical and ecological. 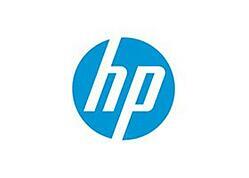 Outstanding long-life performance has earned our printers a strong reputation worldwide. What we make frees people from having to constantly learn the lingo of technology, and instead just lets them communicate in the language of people. No more memorizing commands, sifting through endless menus of mediocre applications, or investing more time, money and energy into trying to make the systems actually do what you need instead of what they want. As a group we're proud of what we've achieved. Founded by two young software developers back in 1998, the youthful passion and start-up culture remains just as strong with us today. What drives us is very different to the corporate companies: We have a purpose. It's not about profits and business metrics. It's about building strong long lasting relationships. After 17 years we still have our first employees, first resellers, and first customers. Our success is not measured by a balance sheet, but instead by the impact we've had across 50 million end-users, 180 countries, and 50,000 organizations, ... and the trillions of pages we've saved. 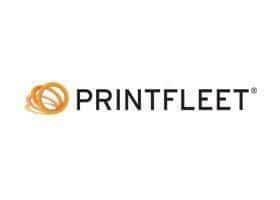 The PrintFleet® mission is to provide timely, reliable data to enable automation of processes and high-value applications for the global imaging industry. 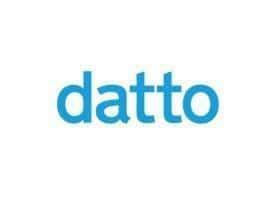 Data-driven automation is making things faster, better, less expensive and more efficient. 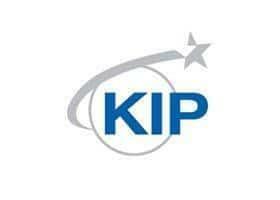 Through enabling supply chain efficiencies and providing a platform for streamlining business and service processes we generate exceptional value for our customers. At Savin, our goal is to change the way you work by improving the ways you use and exchange information. We call it information mobility, and it’s about using technology to get you the information you need — when and where they need it. As part of the Ricoh USA family, we deliver a broad portfolio of solutions, services, software and equipment to increase efficiency, boost productivity and get the job done quickly and efficiently. 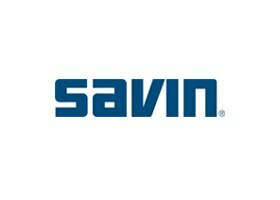 With Savin equipment and services, you can conduct business in a whole new way. Our products are sold exclusively through a network of select dealerships. 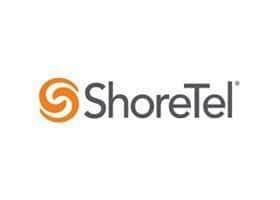 ShoreTel® provides businesses worldwide with communications solutions that make interactions simple. ShoreTel was founded on a belief that setting up a phone system shouldn’t be hard - that there had to be a “better way”. That passion for simplicity has been a driving force for ShoreTel teams for over two decades, leading to business phone systems, unified communications, and a voice and SMS development platform that help people interact with each other, their devices and the world around them with unmatched flexibility and ease. As a trendsetting software development firm, Square 9 is a creative force in the next generation of both on premise and cloud-enabled Content Management solutions. 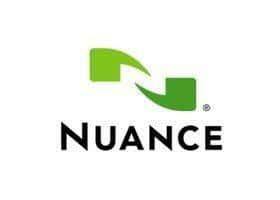 Intensely customer-focused and highly responsive, Square 9 delivers effective, value-driven solutions and has achieved a reputation for excellence in meeting the rapidly evolving needs of its customers. 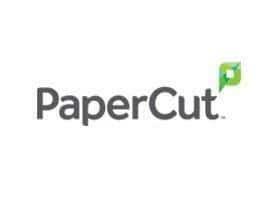 In addition to GlobalSearch®, the award-winning Content Management solution platform, Square 9 has been widely recognized for its diverse portfolio of products including solutions for Document Capture Automation, Business Process Automation and Web Forms Management. 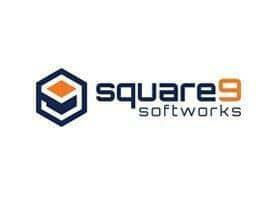 Square 9 Softworks distributes its solutions internationally through a network of highly skilled Channel Resellers from its corporate office in New Haven, Connecticut. 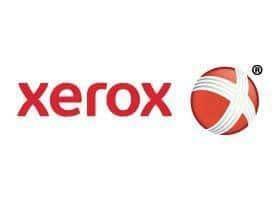 One of the world's most common household names, Xerox offer's a wide-range of printers, MFPs, and digital document solutions with outstanding customer service, support, and resources. Regardless of company size or industry, Xerox continues to produce some of the world's most exceptional and advanced business technology products for any specific or individualized business needs.